The MyEC Video Gallery is full of useful videos that you can use to learn or teach English. The EC team is now in the process of categorizing the collection to make it easier for you to find useful videos for specific purposes. 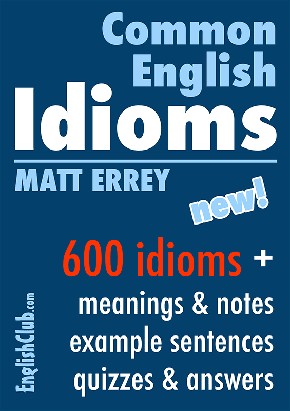 Many of the members on our site use music videos with lyrics to practise English. The new system will help our Karaoke Group members find suitable videos to practise with. 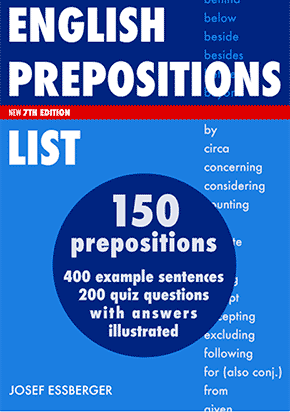 Other categories include Grammar videos and Pronunciation videos. Click on the Videos tab to view all of the categories. All new videos that are uploaded by MyEC members will be categorized by admin before being approved. 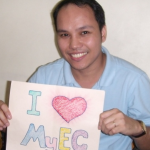 Our new video moderator is long-term MyEC member Robbie from the Philippines. Robbie has been an active member of MyEC since 2009. He blogs regularly and participates in several groups as an advanced learner. Robbie will be moderating and featuring new videos for learners and teachers. He joins several other long-term volunteers on the MyEC moderating team. The EC team would like to welcome Vicki Hollett to MyEC. 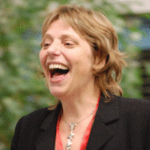 Vicki is an author, teacher, and presenter who specializes in ELT. We invited her to join MyEC after watching her session at the Virtual Round Table Conference about using videos with English learners. Vicki is a British English teacher who has been living in the US for the last ten years. On her website she shares her adventures of Learning to Speak ‘merican. Vicki has her own green screen, and has been generous enough to share her high-quality videos in the MyEC video gallery. Thank you very much for including me on this blog post. I’m pleased to help MyEC video gallery the best way I can. I believe, MyEC is one of the best sites to learn and to improve our English skills no matter what level we are in. My English improved a lot when I joined MyEC. Having interesting friends all over the world gives me joy, as well. It personally enriched my views on different cultures and backgrounds of my EC friends. I hope a lot of members will support MyEC video gallery since it’s really educational watching videos especially with learning tips to improve spoken English. Cheers to all of us! Do you know I haven’t seen any film yet. I really proud on EC that usully solved my problem in both learning english and teaching it and thanks alot from all those who are working in order to facilitate ESL students. I really thank you for sending these videos.